Tesla’s self-description in 2008 was about making a great electric vehicle. Tesla was a recently-launched one-niche-product company, and their vision spoke directly to being great at that. Tesla’s goal is to produce increasingly affordable cars to mainstream buyers – relentlessly driving down the cost of EVs. Palo Alto, CA based Tesla sells cars online and has delivered over 1000 Roadsters to customers in North America, Europe and Asia. Tesla has showrooms in California’s Silicon Valley and Los Angeles, New York, Seattle, Boulder, South Florida, Chicago, London, Munich and Monaco. The Tesla Roadster is faster than many sports cars yet more efficient than a hybrid. In the 2012 blurb, Tesla used the term “accelerate the world’s transition,” reflecting the idea that it was leading a movement. In 2014, Tesla eliminated the “About Tesla” blurb from its press releases, but an investor presentation still carried the same vision. 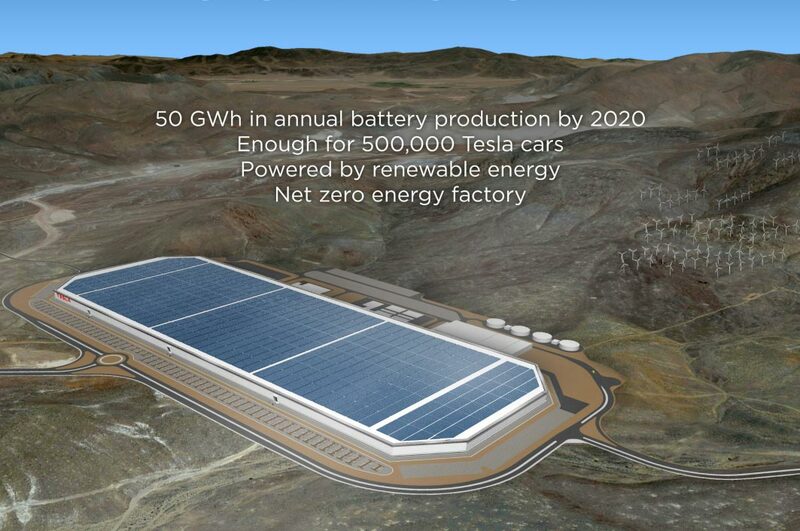 However, by 2015, the vision evolved again, to go beyond “electric mobility” to “sustainable transport.” With the Roadster and Model S out the door, a network of charging stations, the vision needed to expand. Here’s a statement from their annual SEC 10-k in 2015. Now we are really talking bold. No more discussion about electric vehicles and sustainable transport. All energy is within their sites. The horizon expands. Tesla scales its vision as its accomplishments grow, to inspire its audience, with well-earned credibility.